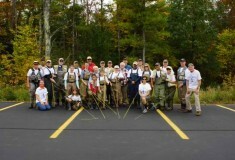 What an amazing video from our 2014 Fly Fishing with Amy event! 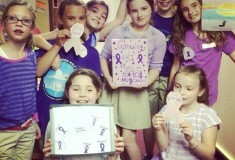 Thank you to Adeline Wixson for raising $600 at her yard sale! 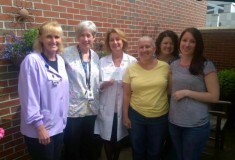 Adeline and her friend Lisa, who accompanied Adeline to nearly every chemo visit, presented a check to the SCC staff last week and we could not be more appreciative!